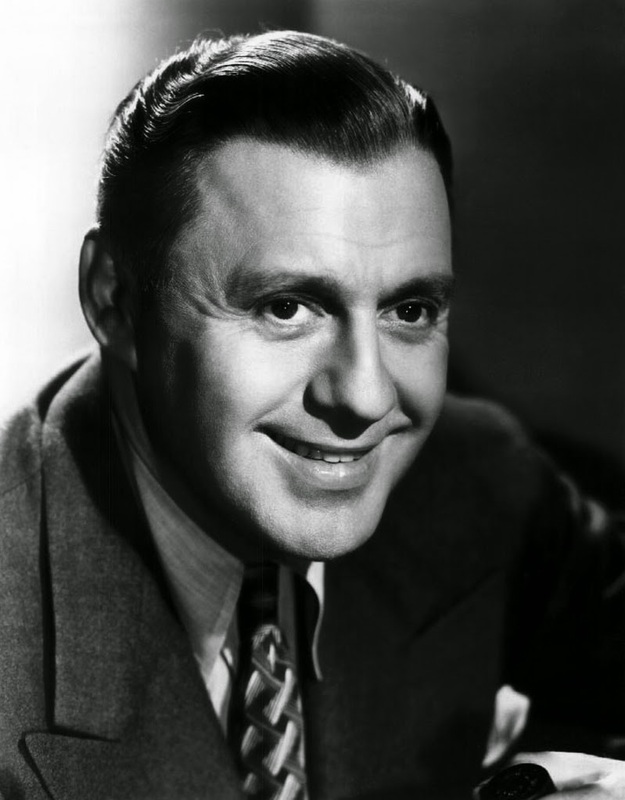 On this day in 1890, Herbert Marshall was born. 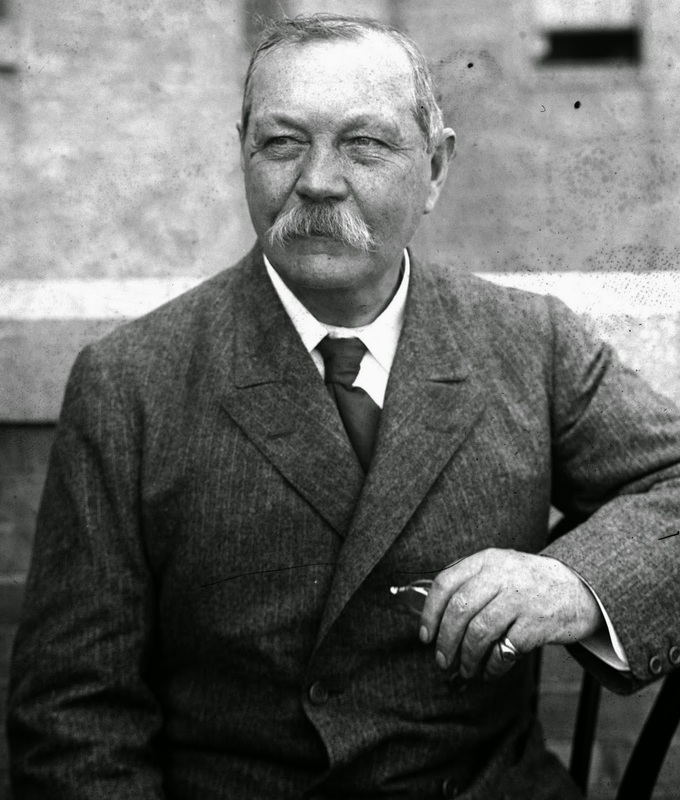 On this day in 1859, Sir Arthur Conan Doyle was born. 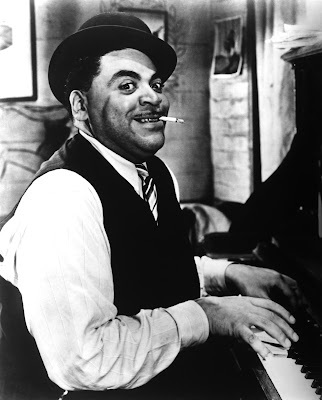 Today marks the 1904 birth of Thomas "Fats" Waller, one of the great jazz pianists of the mid-20th century. The Harlem native began playing at rent parties, raising some cash for the hosts. He broke into the music business writing novelty songs, and started recording with Victor Records in 1926. Waller played the organ in addition to piano, and also laid down the vocals on his solo songs. His technique was considerable--he was an innovator in the difficult realm of stride piano, which requires fast alternation on the bass end of the keyboard, with the right hand augmenting the basic melody. He hosted a radio show called "Fats Waller's Rhythm Club" from 1932-34. Waller's virtuosity and his smooth, comic patter made him a very popular entertainer in Depression-era America. 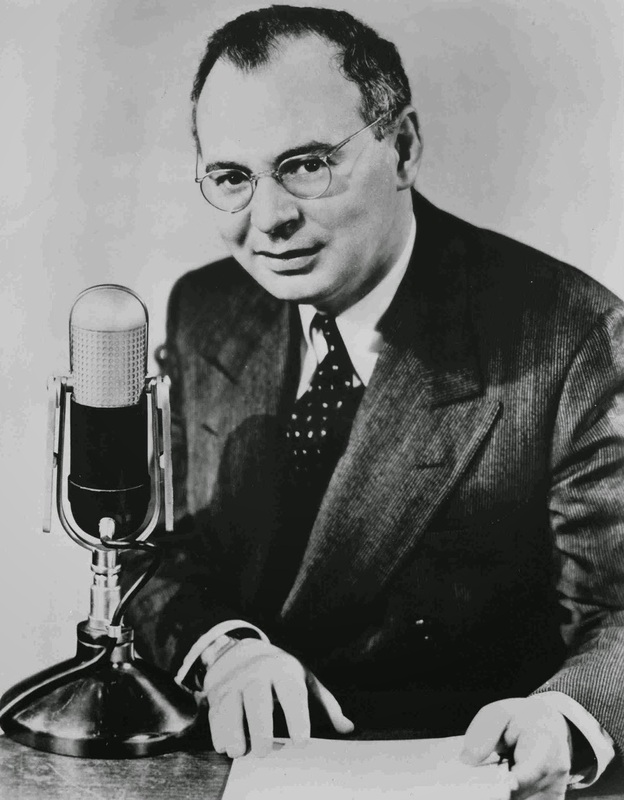 On this day in 1942, The Whistler made its radio debut. 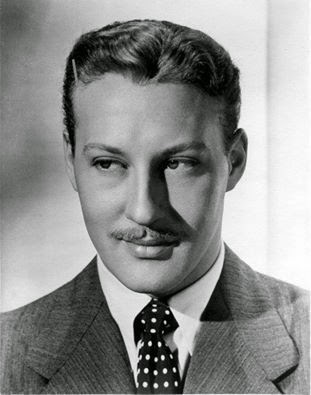 On this day in 1904, Clifton Fadiman was born. 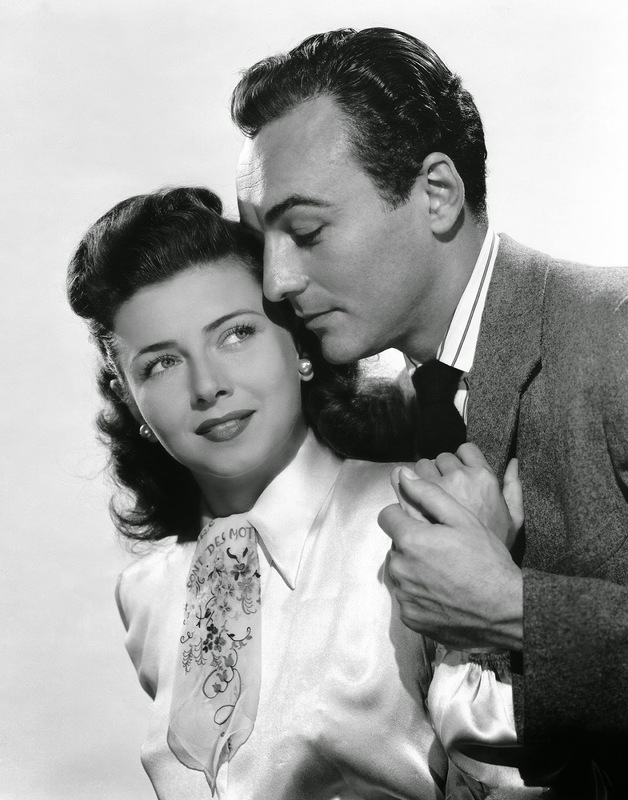 On this day in 1910, Paul Sutton was born. 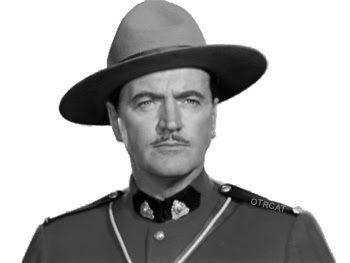 On this day in 1912, Bret Morrison was born.